As part of an Empowering the Decision Maker plan developed by Fire Chief Nalborczyk, several members recently attended a course known as Rescue from Vehicles in Water in McHenry, Maryland. 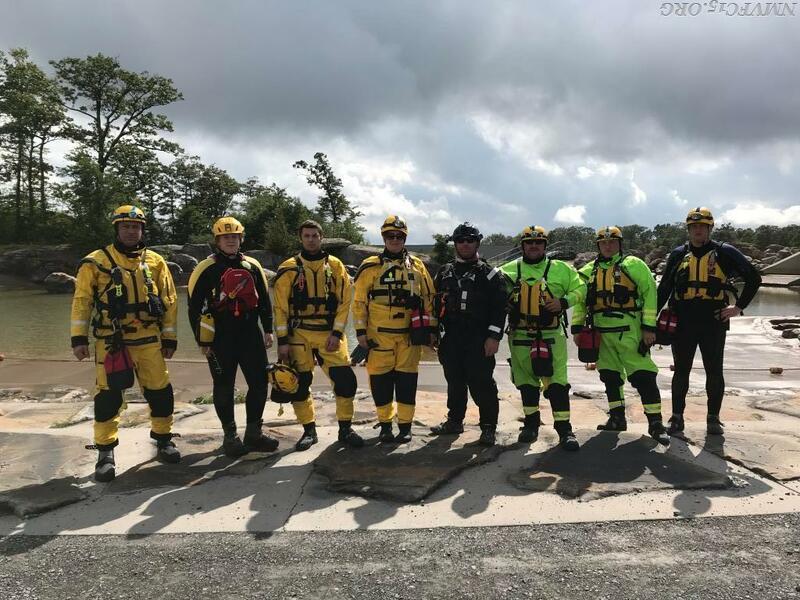 All members attending were from our Special Operations Division specifically trained in Water Rescue all members also held the rank of Firefighter-III or greater with our department. Training like this is valuable for our members especially our leaders as the knowledge, skills and abilities obtained during this training can be applied in real life scenarios as they lead our department. Previously in the year Fire Chief Nalborczyk had given several courses on newly established Standard Operating Guidelines that further empowered each member to make decisions on incident scenes. New Market Volunteers work hard to assure the services you receive are second to none.